The Learning & Professional Development (LPD) team at NAU creates training videos, documentation, and other services that help the NAU community navigate and utilize the ITS supported software and services on campus. 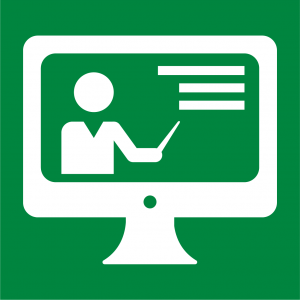 LPD can also create videos or training documentation for non-ITS projects and services on campus. Explore the list of videos and tutorials on the NAU online videos page. View the current list of videos and tutorials on NAU technology topics produced by Learning & Professional Development. 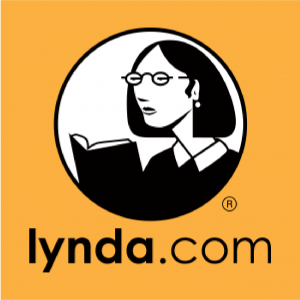 Access training videos on a variety of topics from software to soft skills for free at nau.edu/lynda. LPD coordinates in-person training based on need and availability. A new in-person training program that utilizes the skills of talented faculty and staff from around campus is under development. In-person training is also provided by Human Resources. All NAU employees and students should read and be familiar with the Appropriate Use of IT Resources policy.